The Refuse Seat offers a better comfort choice for waste management professionals. 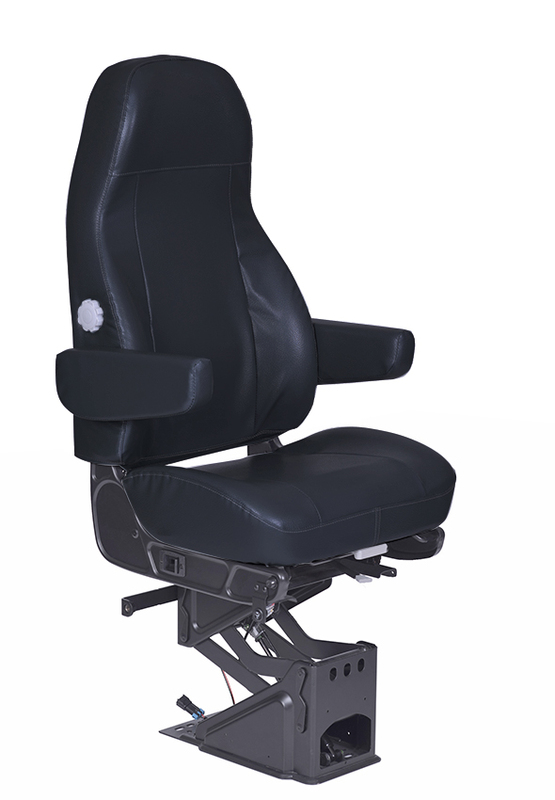 Its key adjustment features, such as air suspension and continuous recline, provide exceptional comfort. 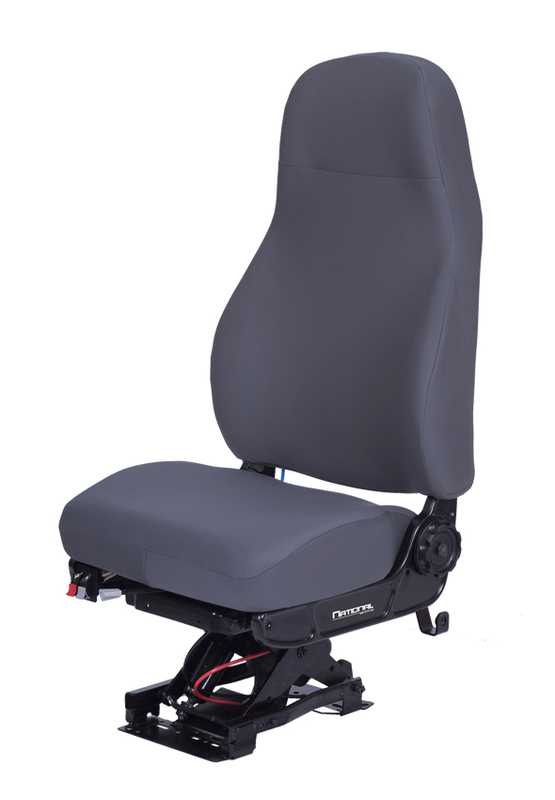 The Refuse Seat’s air lumbar provides a body-conforming range of support versus the mechanical lumbar that competitors offer. 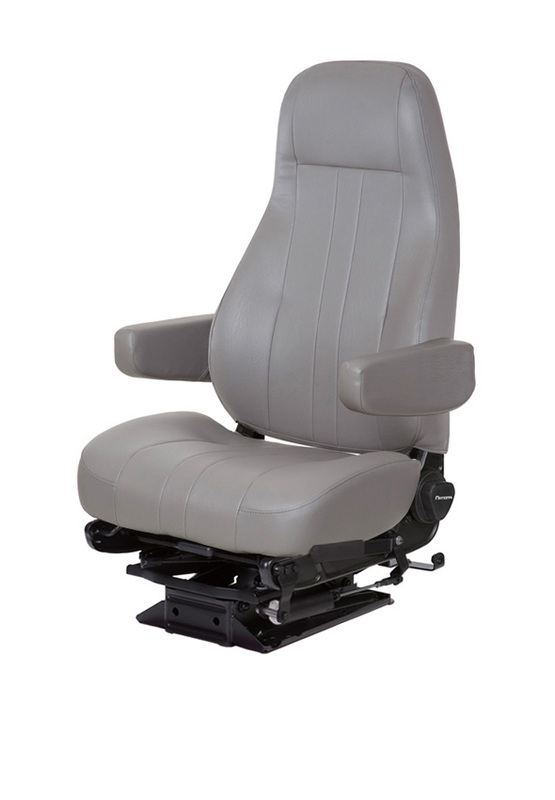 The Refuse truck seat also gives you better durability with water and stain repellant trim material and a sealed cushion. These allow you to keep your seat looking newer longer.